Every year, around the time of Florence Nightingale’s birthday, the American Nurses Association recognizes and honors nurses across the country by celebrating National Nurses Week. This year’s theme was Inspire, Innovate, and Influence. 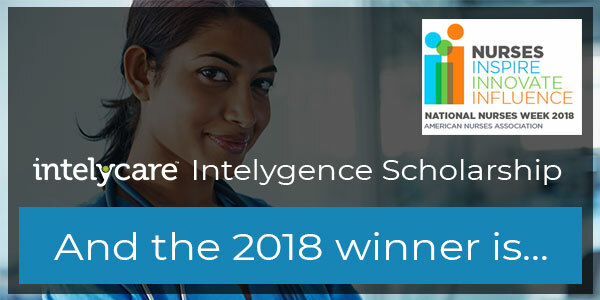 As an employer of nurses and nursing assistants, IntelyCare was pleased to celebrate National Nurses Week and those on our team who inspire, innovate, and influence each and every day. We are thrilled for the opportunity to recognize this fabulous IntelyPro!! Please join me in congratulating Claudeen on being our company’s first winner of this scholarship. Way to go Claudeen! !